Americans are pushing back all over the country. It is very clear a revolution is in full swing. Tea Parties have been organizing to fight the bailouts and taxation. Occupy Movements have be springing up to fight against Wall St corruption at the hands of the Federal Reserve. Americans are pulling their cash out of Big Banks and supporting local Credit unions, as we move into a heated election season where it looks like it’s anyone’s game. BREAKING => Romney Not Constitutionally Fit: Mitt Not Natural Born To Be U.S. President! 2012 Shackled By Fraudulent Derivative Mortgage Debts: $14.2 Trillion Dollar Slavery To Rothschild Banks! In today’s exclusive special report Gary Franchi is joined by Former Graham County Sheriff Richard Mack. They discuss the County Sheriff Project, a movement that will compound the effort to push back against an over reaching Federal Government, a movement that needs your support. All across these United States Americans are pushing back against the tyranny of the out of control and un-lawful government in Washington D .C..
Washington politicians and bureaucrats have failed to respond to the will of the American people. 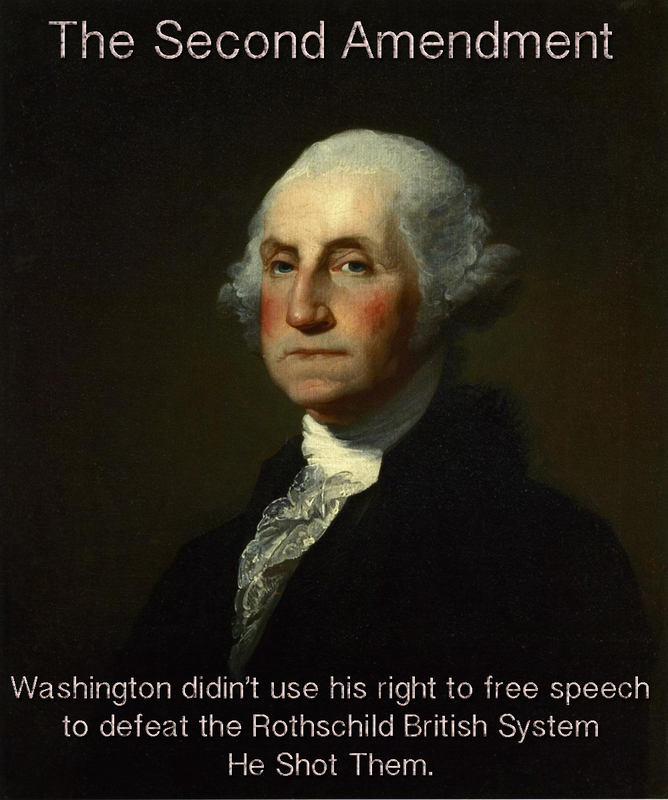 Despite the high turnover, of that past two elections, Washington politicians continue to trample on the rights of the people, and stay the course of tyrants. Sheriff Mack offers a solution to the over reach of Federal Authority; that is your county sheriff. The sheriff is the highest law enforcement authority in each county. The sheriff, who upholds his oath of office, can protect the citizens, in the county, against un-lawful harassment of Federal Agents, who have no Constitutional Authority outside of Federal property, their jurisdiction. Early this month, a group of eight county sheriffs, from Northern California, and one from Oregon, met up to form a coalition against Federal encroachment. This article posted on Political Vel Craft; U.S. Sheriffs Rise Up Against Federal Government: Sheriff Threatens Feds With SWAT Team ~ Grass Roots Take Charge! The tendency, of the electorate, is to fight against Washington D. C. directly. There is a system in Washington, set in place, to keep it in the business of keeping itself in business. But that can all change, by working from the ground up, and electing local political officials that will uphold their oath of office. Sheriff Richard Mack is leading a program to educate, and empower, county sheriffs on their constitutional authority; The County Sheriff Project. The County Sheriff Project planned to be meeting in Las Vegas, Nevada, this coming January. Sheriff Mack is a Constitutionalist, and a Patriot, worthy of support. For more information, news articles, or to make a donation, visit The County Sheriff Project.org. There are some great Sheriff Mack news, and U. S. Constitution articles at Sheriff Mack’s website. My favorite is the Sheriff drinking raw milk, with two dairy farmers, on the steps of the state capitol, in Madison WI. What’s the big deal, you ask? The Federal Government says that you don’t have the right to consume the food that you want. Really. Find out more at Sheriff Mack.com. The original source for the video is Restore the Republic.org. ← BREAKING => Obama’s SEIU Brown Shirts Are Attempting To Co-Opt The Occupy Movement For their March Against The Republican Congress!